Chances are that you know someone who has or had cancer, and maybe you’ve even lost someone close to you because of it. Since there were an estimated 1.7 million new cases of cancer diagnosed in 2016 alone and the number of new cases is predicted to rise to 22 million within the next two decades, there is a need for healthcare workers to diagnose and treat cancer patients. Radiation therapists play an important role in this process, in that they use radiation therapy to treat patients with the goal of killing cancer. If you are thinking about becoming a radiation therapist, it is important to know what to expect, from the challenges and benefits of the job to what the career outlook likes like in the years to come. The first step in becoming a radiation therapist is to get the proper education and certifications. In some instances, it is possible to get a job in radiation therapy with an associate’s degree, but a bachelor’s degree is preferred. You will also have to take a training program specific to radiation therapy and then you’ll need to get licensed to practice in the state you want to work in. You’ll also need a certification from the American Registry of Radiologic Technologists, which means passing an exam. Before diving into the process of becoming a radiation therapist, you should consider the benefits and challenges you may face in this position. As a radiation therapist, you will get to build close relationships with your patients. Although there are different types of radiation therapy treatments that can change depending on the type and severity of cancer, many patients come to hospitals or cancer centers for radiation treatment several times a week if not daily. This means you’ll see them often, chat with them and be a vital part of their fight to beat cancer. An obvious factor to consider when working any position within the oncology field is that sometimes you will save lives, and sometimes you won’t. This is both the top benefit and the greatest challenge of becoming a radiation therapist. Although it’s rewarding to be there when cancer patients ring the bell of victory in completing treatment, it’s also very heartbreaking to realize that despite your efforts they aren’t going to survive. Radiation therapy jobs also give you the option to travel the United States. Once you have some experience under your belt, you could take on travel assignments. Allied travel careers let you work for a few weeks at different hospitals or facilities in cities and towns all across the country. This way you get to continue your career while still traveling, which is something not many professional people get the opportunity to do. Although travel radiation therapy jobs come with their own set of benefits and challenges, it is something to consider if you plan on becoming a radiation therapist. Another benefit to becoming a radiation therapist is that you will have job security. Healthcare jobs, in general, are in high demand, and considering the number of cancer cases diagnosed each year, radiation therapy jobs are no exception. Cancer diagnoses are growing because of the aging population in the U.S. Just take a look at job outlook for radiation therapists! Employment of radiation therapists is projected to grow 14 percent from 2014 to 2024, according to the U.S. Bureau of Labor Statistics. This average growth rate is much faster than all other occupations. If you’re wondering about state specific data on radiation therapy jobs, that information is available on the bureau’s website. Have you already completed the steps to becoming a radiation therapist? Apply for radiation therapy travel jobs today! People need to help and give courage to cancer patients so that they can defeat this disease and live their lives happily and safe. 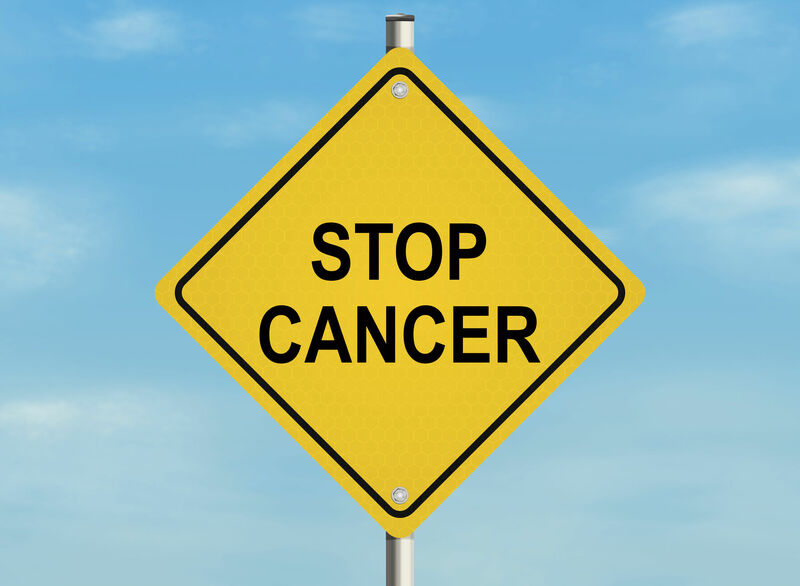 Now-a-days, due to the advancement in the new technology the treatment of the cancer patients like chemotherapy, Radiation therapy Bronx( http://www.advancedradiationcenters.com/ ), etc. has become more reliable and effective for all. One must always support the people and would try to help them in anyway they can so that their battle with cancer can be successful and they can live life happily. Being a radiation therapist could help people others to understand the difficulty and pain the cancer patients has to face.